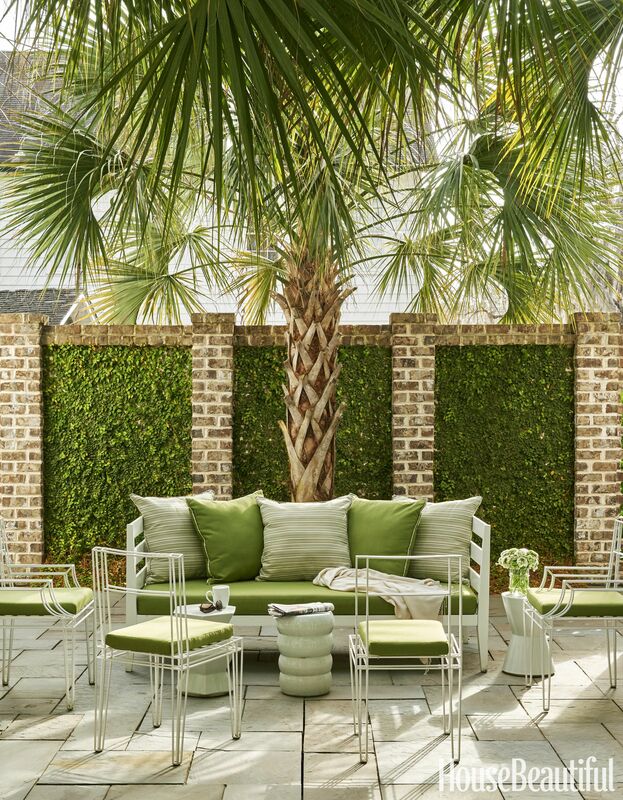 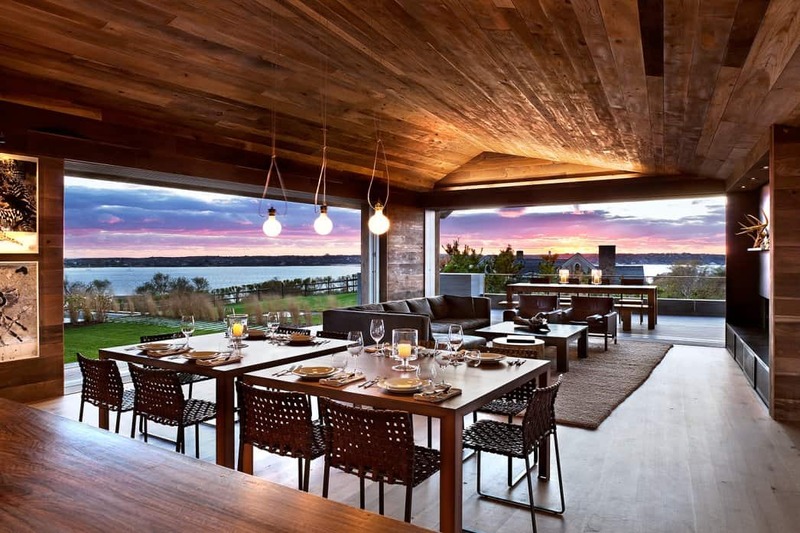 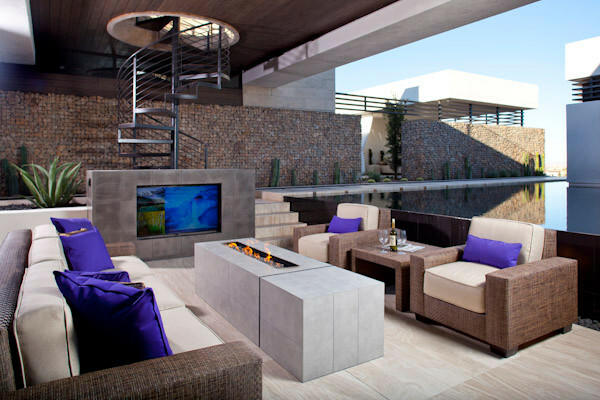 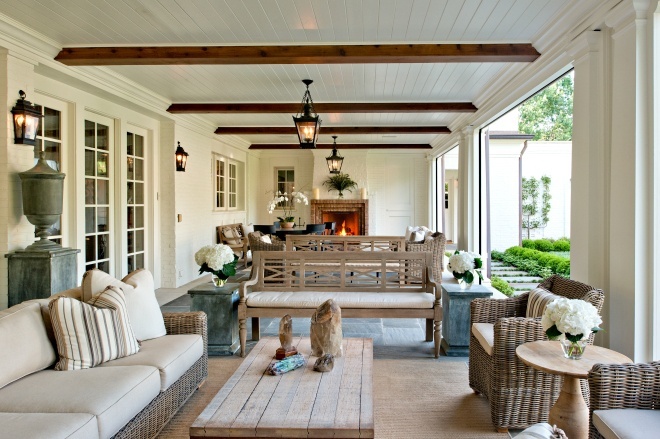 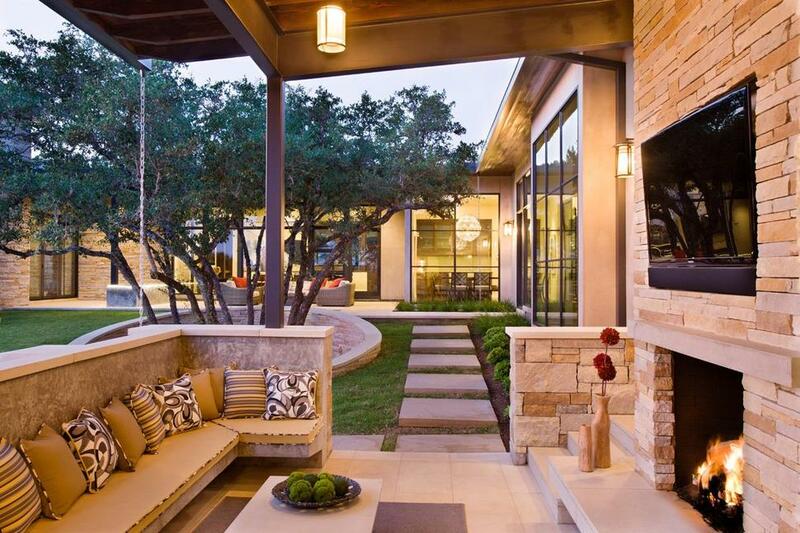 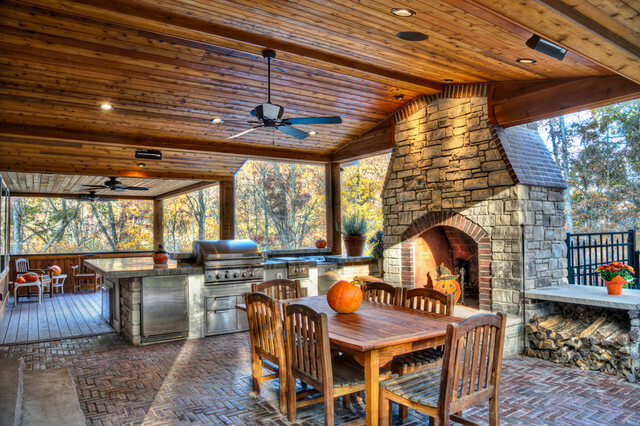 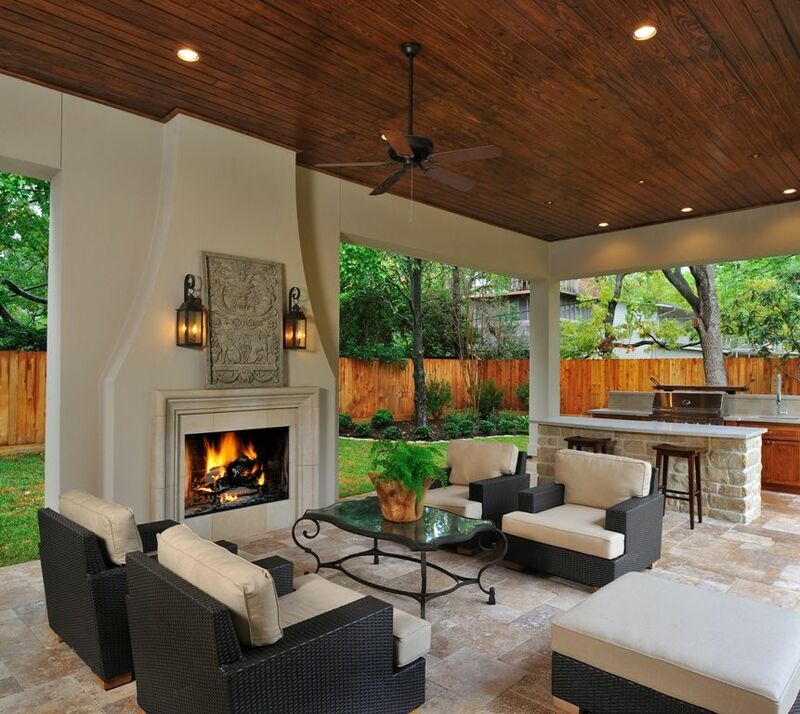 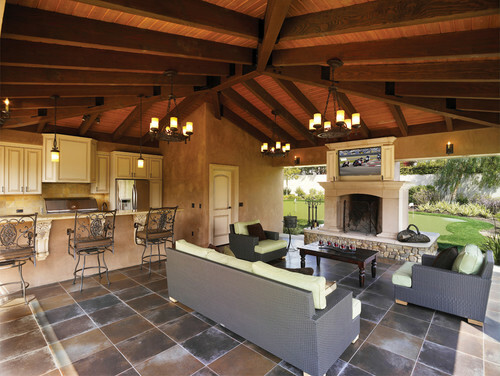 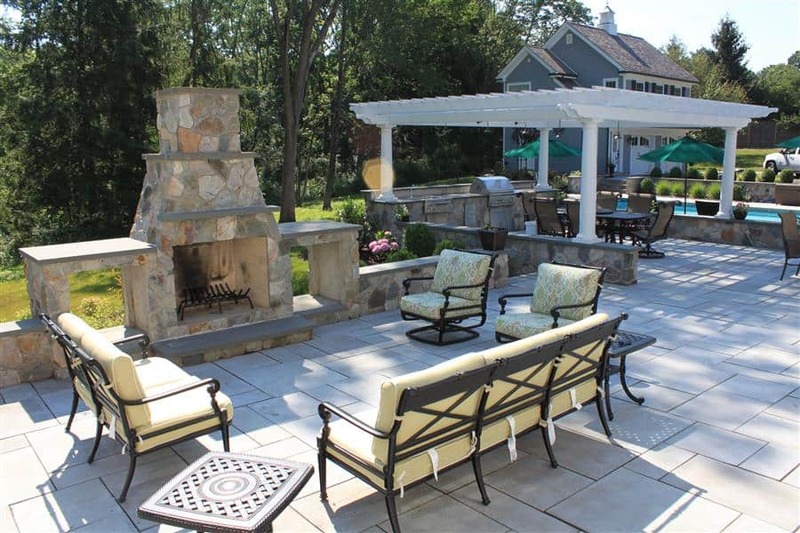 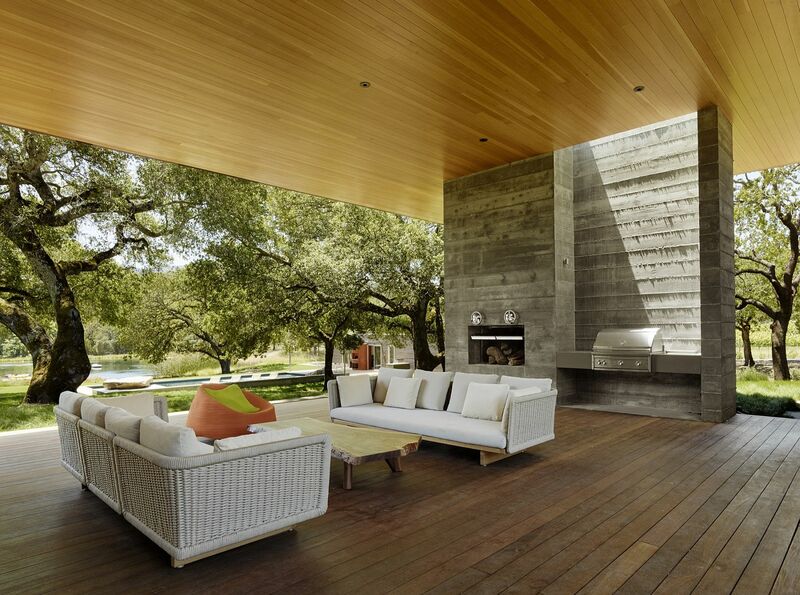 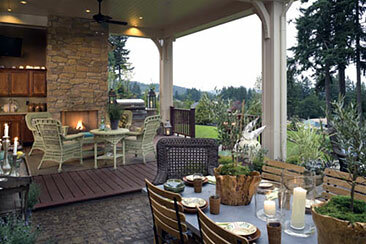 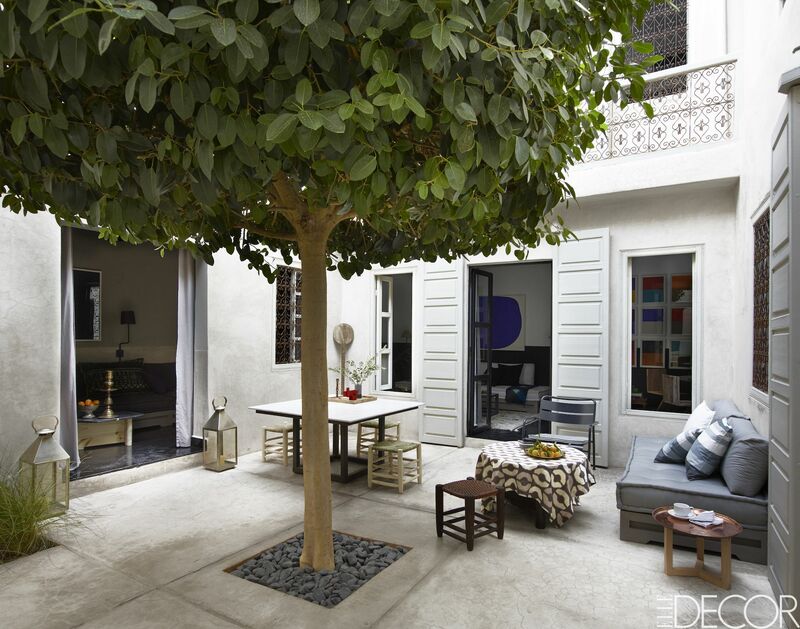 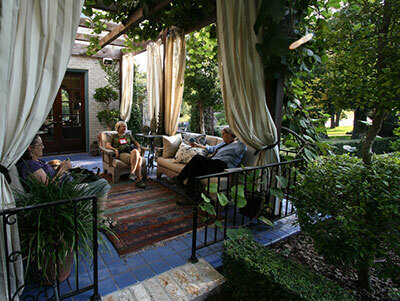 Elegant Outdoor Fireplaces Can Be A Focal Point. 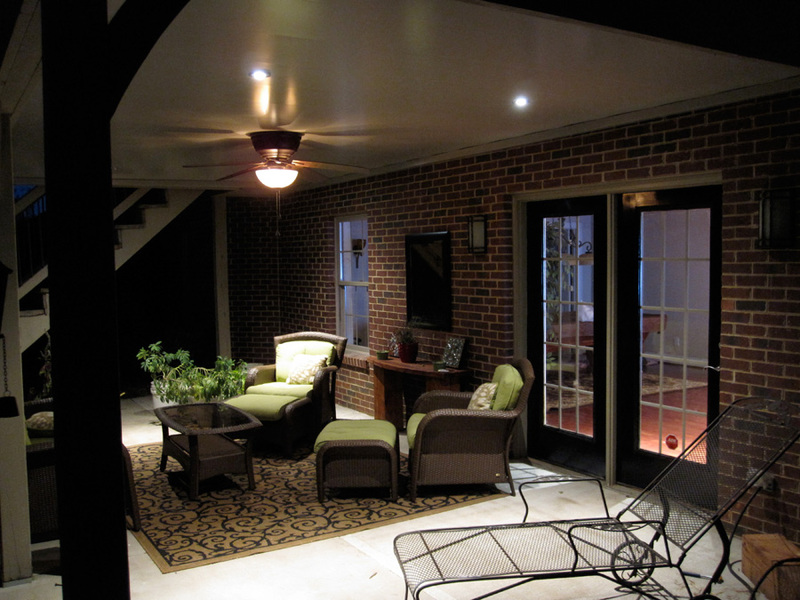 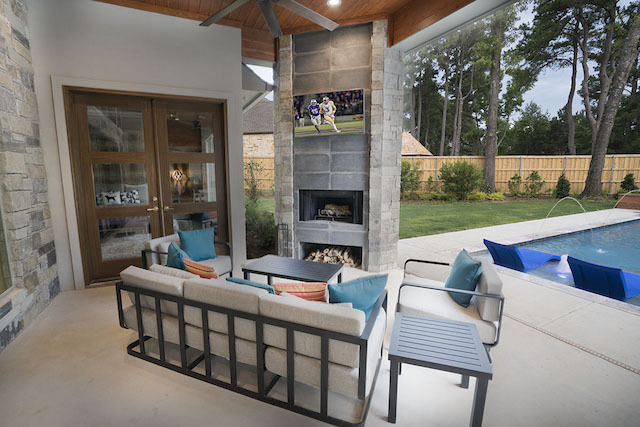 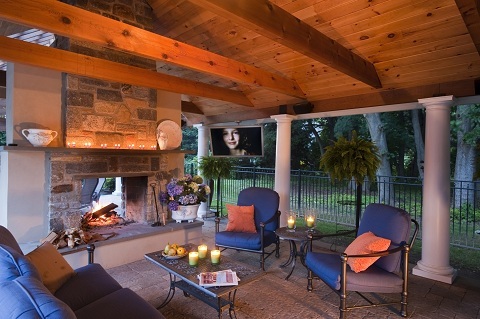 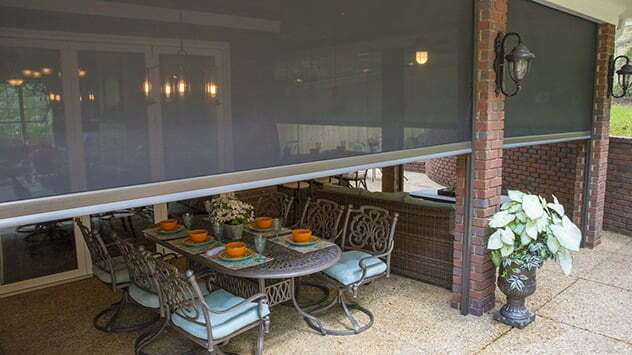 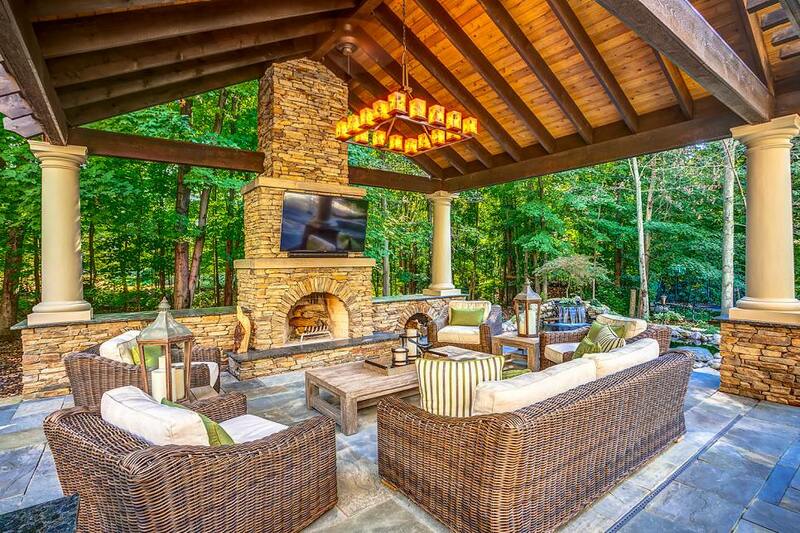 Marcia Fryer Landscape Designs | Richmond VA | Outdoor Living Area With Flatscreen Over Fireplace. 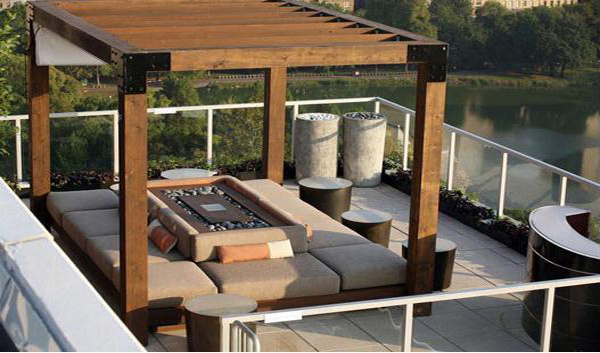 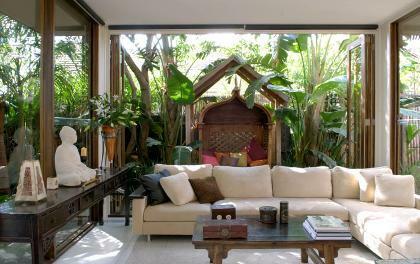 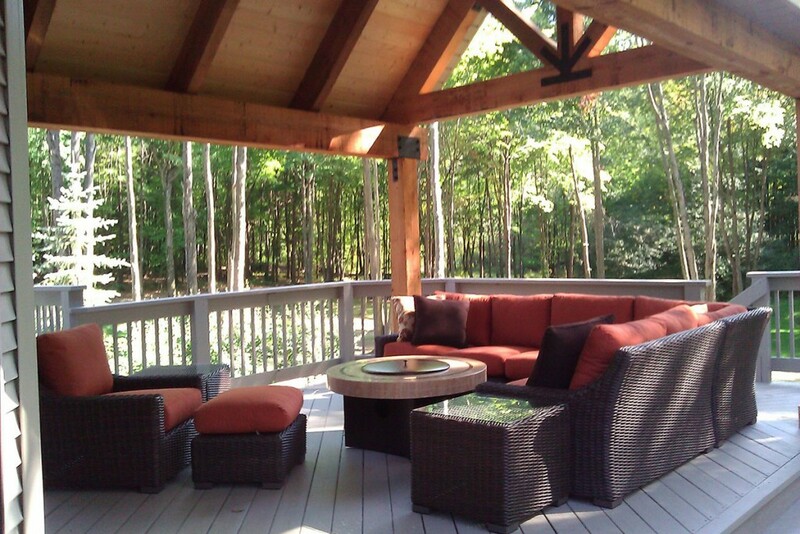 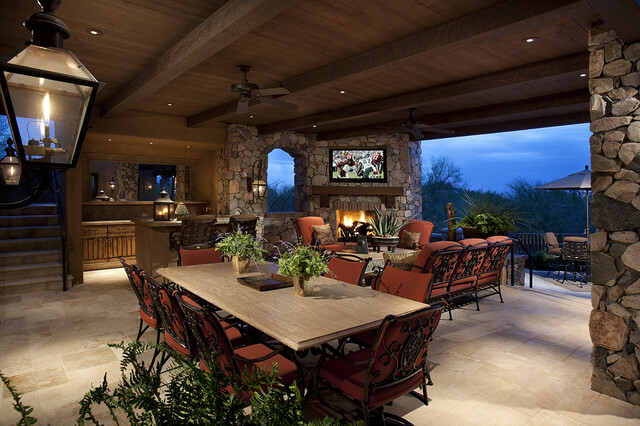 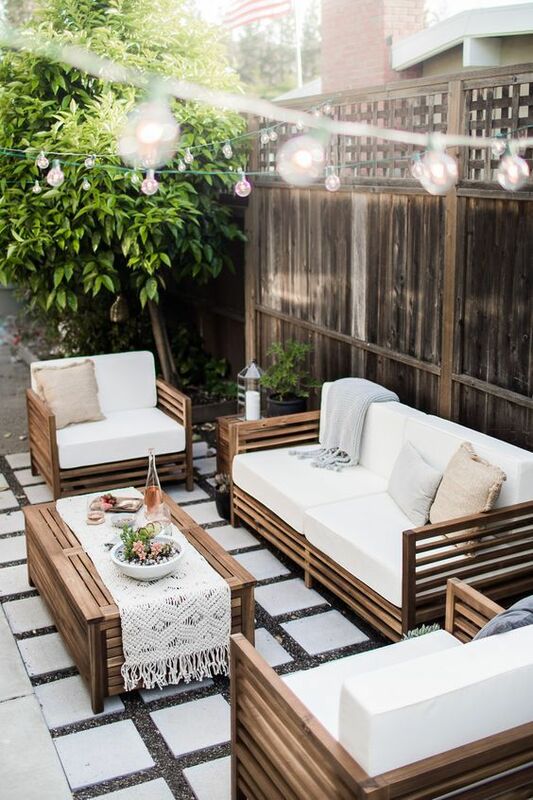 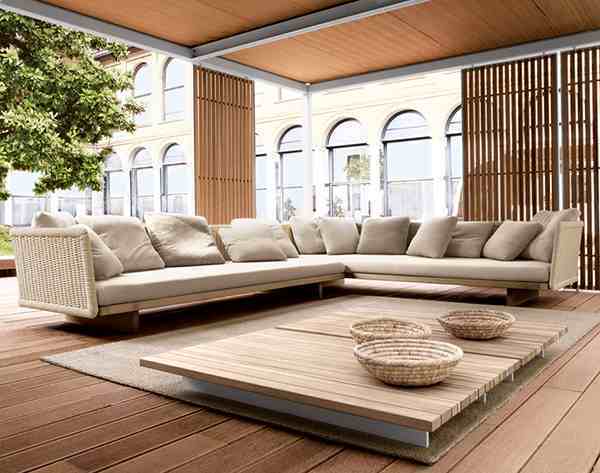 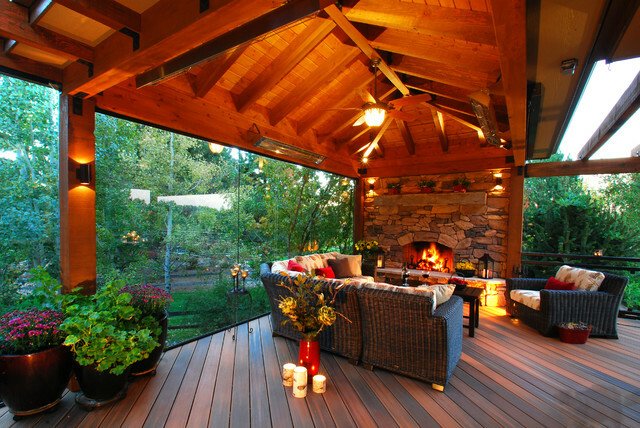 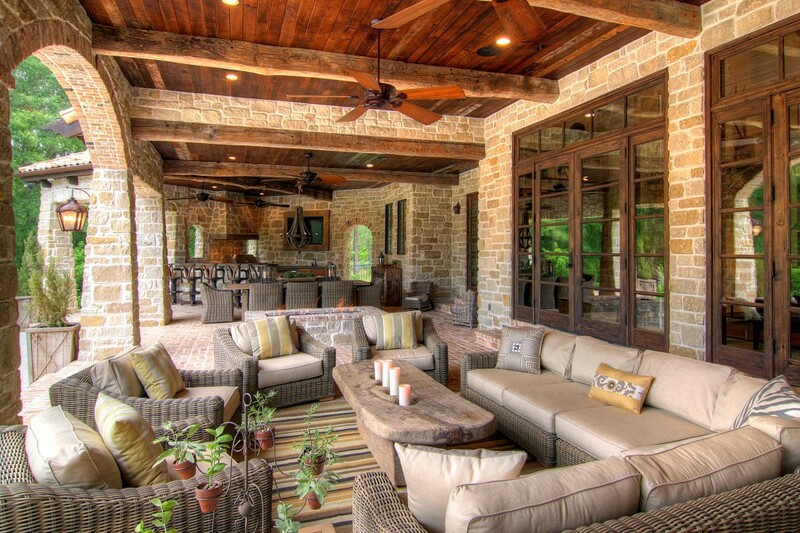 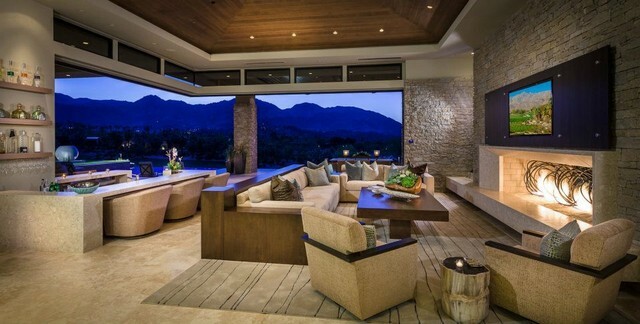 Outdoor Living Room Fit For Any Size Family Or Group Outing.